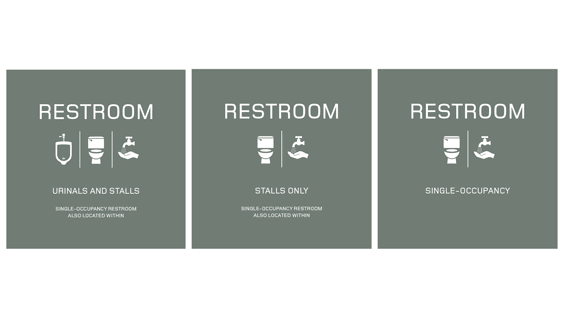 Following a decision by Acting President Bill Mea to remove gender-specific signage on all restrooms at The Cooper Union academic buildings, the U.S. edition of The Guardian picked up the story calling it, "a pioneering move." The story comes on the heels of a decision in North Carolina to restrict bathrooms to only those individuals born as the gender designated. “When there’s a gendered space, there’s a sense of ownership to that space,” Bill Mea is quoted as saying in The Guardian. "When people see someone who they think doesn’t belong there, it can create stress for everyone. So we thought, let’s just take that away."